On this day in 1912, tiny Montenegro declared war on the Ottoman Empire. Thus began the First Balkan War. The other Christian countries (Bulgaria, Serbia, and Greece) entered the war only a week after Montenegro. Montenegro and the Ottoman Empire were like David and Goliath. Namely, Montenegro covered an area of only 9,475 square kilometers and had some 220,000 inhabitants. The Ottoman Empire was some 200 times larger than Montenegro, having a land area of almost two million square kilometers and some 26 million inhabitants. It stretched from the Bosnian border to the Persian Gulf, Egypt, and the Indian Ocean, encompassing today’s Iraq, Kuwait, Bahrain, Qatar, Palestine, Syria, Jordan, Albania, Mecca and Medina, and many other European and Asian lands. 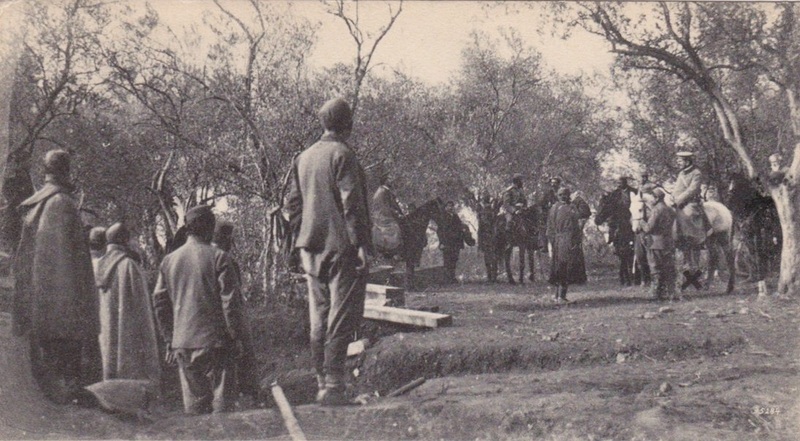 The Montenegrin army’s main line of advance was towards the city of Shkodër. Secondary Montenegrin operations were made on the area of the so-called Sanjak of Novi Pazar. The Montenegrin army was led by the king himself – Nicholas Petrović-Njegoš. He had declared himself king two years earlier, and bore the title of prince before that. He was also a poet, and had six daughters, whom he married well. Thus his daughter Elena married the Italian king Victor Emmanuel III and became Queen of Italy. His second daughter, Zorka, married the future Serbian king Peter I Karađorđević. Thus King Nicholas became the grandfather of the last Italian king, Umberto I, and of the assassinated Yugoslav king Alexander I. Despite the inequality of the forces involved, the Christian victory over the Ottoman Empire was decisive and Montenegro managed to increase its territory by a respectable 52% (to 14,442 square kilometers).